Prince Evans was formed in 1978 following the merger of three long established West London firms – C. Anthony Prince, Ferris & Evans and Hosettler & Hammett. 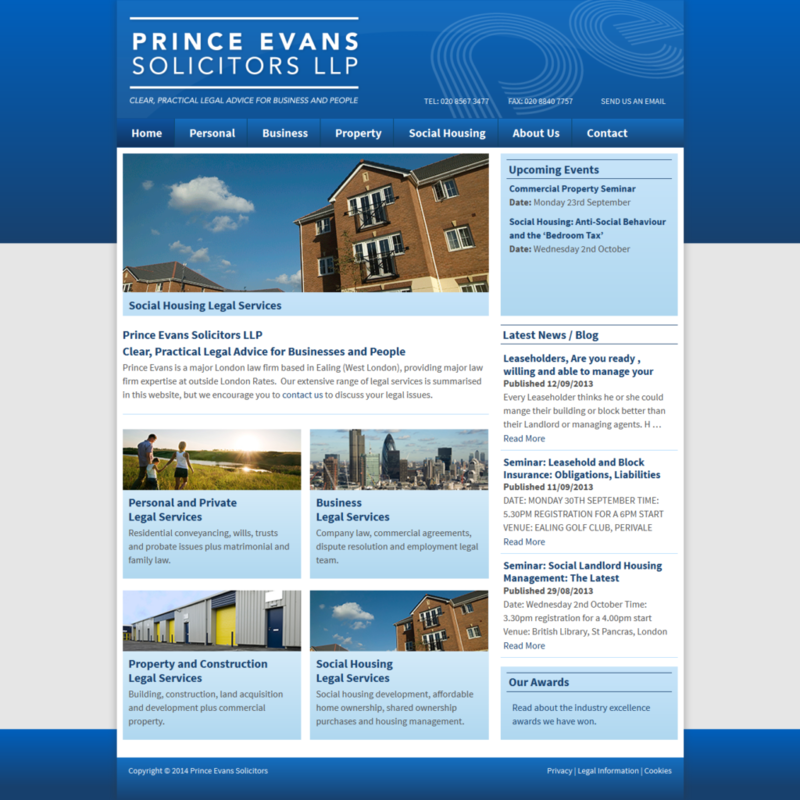 Prince Evans is a leading West London (based in Ealing) law firm with a young, energetic outlook and approach. Our practice combines the best of ‘city of London skills with an efficient, friendly service for the individual, combined with outside-London charges.